Are you planning to add a new game experience by catching Tarpon? Well, this majestic 'Silver King' fish deserves a detailed description instead of an awful inadequate summary. Tarpons are well known for their spectacular jumps, and it is possible certainly to land this fish species, but one would lose more than they could land. Tarpon could survive both in saltwater as well as freshwater as they could quaff the air directly. It would be difficult to hook their bone hard mouths, and as soon as it is hooked, they would start to jump continuously hitting around wildly. Hence, you would need a proper knowledge about catching and landing them to increase your successful catch rate. To help you out with it, we have brought up a list of how to catch tarpon with valuable tips and technique. If you want to know, then please go on reading. 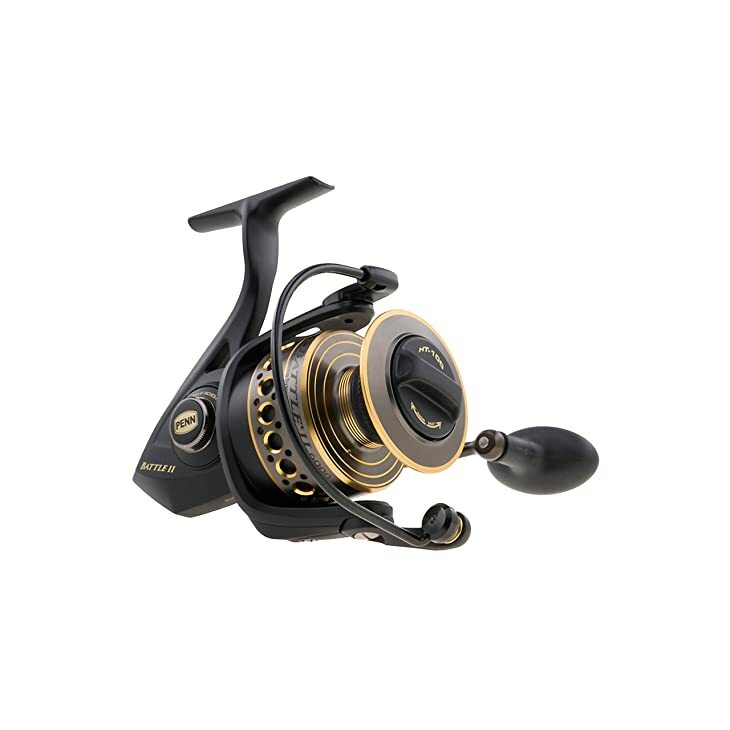 A good quality spinning reel will be a great option if you want to cast using lures or live baits. You would be able to employ any brand’s reel, but you would have to make sure whether the reel could hold approximately 50 pounds braided lines of 250 yards. At the time of first hooking, Tarpons could run impressively so if you have enough line, you would be able to drag anchor and chase the fish. Fishing rod with fishing reel on the natural background. Spinning and fish stringer on the old tree with brown bark. 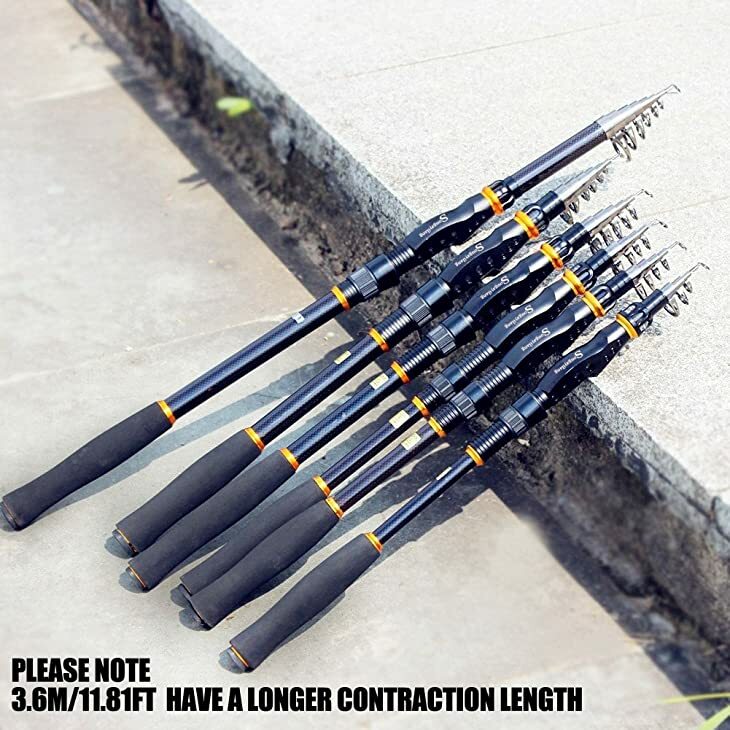 A hefty action rod of 7’ to 8’ would be perfect for catching tarpon. The rod would have to have a strong and sturdy backbone otherwise; it would lack the required power to land a big tarpon quickly. A rod with a little soft tip would be a preferable option to cast tarpon lures and baits. If you are going to catch tarpon, braided lines would be the recommended one for spooling up the reel. While targeting tarpons along beaches and bridges, middleweight line would prove to be valuable. It would hold up properly while tightening the drag up and steering the fish away. However, a lighter line would work well while fishing in open water such as beaches or flats. 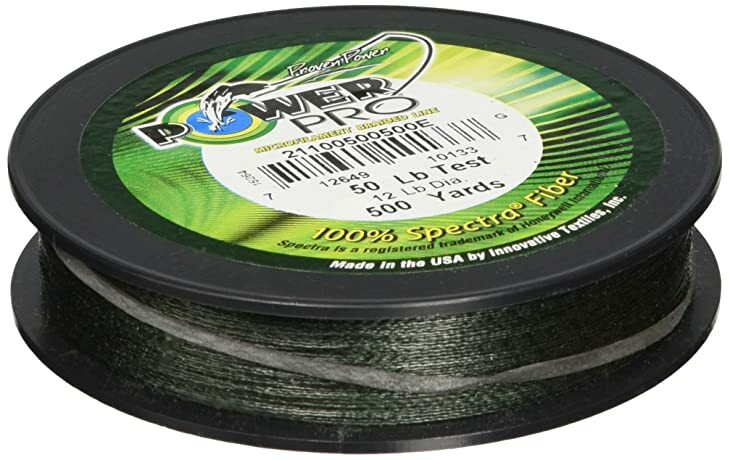 Many anglers opt for braided lines of high quality in 30lb to 80lb test. Tarpons would bite several kinds of lures like soft plastics, jigs, and poppers in perfect situations. You would have to try using lures with a single hook that wouldn’t provide much sway to the Tarpon for shaking it loose. The fish would bite jigs in plenty of situations. A soft plastic tail added to bucktail jig could be a good jigging option. At first, you would have to position your boat and put it where it has to be to make your fishing tarpon easy. A 100' long anchor line would be perfect for tarpon fishing. When the tarpon gets hooked, you could throw a big white or orange buoy ball in the water to mark the area. The anchor buoy balls and rings are employed by many anglers who come for fishing in offshore much. After you get to know where your target would likely be and selected a bridge or place for fishing, now it would be the time to choose the right bait for your target. 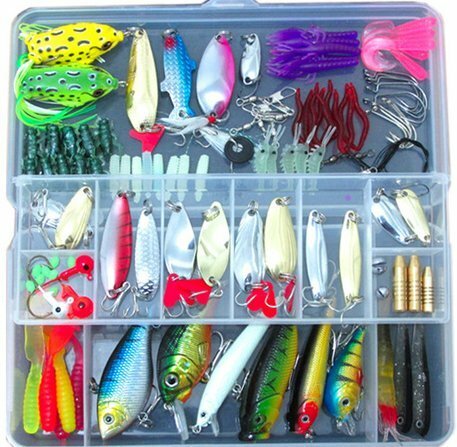 You could use live threadfin herring, dead threadfin herring, dead or alive shad, strip baits, blue or pass crabs without shells as well as any of the good tarpon lures what we referred above. You have to hook any of these baits correctly and present on the water surface. Using a fish-finder rig along with quite a heavier lead on the bottom would be a good option to keep the bait off the bottom. Many anglers frequently put Cigar cork on the leader for keeping the bait up a foot or two off the bottom. However, the live bait would keep up itself in the water. Now you need to be ready as your target would be coming soon for its first bite. You could even use dead foul shad to attract more Tarpons to your boat. After putting the bait, you could have to wait even for an hour or so to get the bite. As soon as you find that the rod got tight, you need to be prepared to face the fight. If the line doesn't have limp enough, the fish's head shakes will break it. The tarpon would run 40 to 50 yards or even more in the middle of jumping if its size is bigger. You would have to keep the line tightly and then bow down for slacking the line when the Tarpon jumps up from the water. Your boat would have to be kept moving as per your target's moves. Likewise, your target will be landed right in front of you. As soon as the tarpon gets hooked, it would leap immediately in the air and begin to thrash around. Hence, when it would get in the air, you would have to drop the tip of the rod immediately for loosening the line. This would be one of those fishing situations when you would lose line to fight a fish. This is known as ‘bowing to the king. If the pressure is constantly applied from only one direction, this majestic silver king would understand the required resistance and pull up with that power. Well, these were the basic information and technique related to how to catch Tarpon. This exalted Silver King is famous for their incredible jumps that could make your fishing day futile. Hence, to grasp and land them efficiently, you would need to employ perfect equipment and follow the right technique. We hope that our list mentioned above of how to catch tarpon would help you a lot to grab the fish successfully.